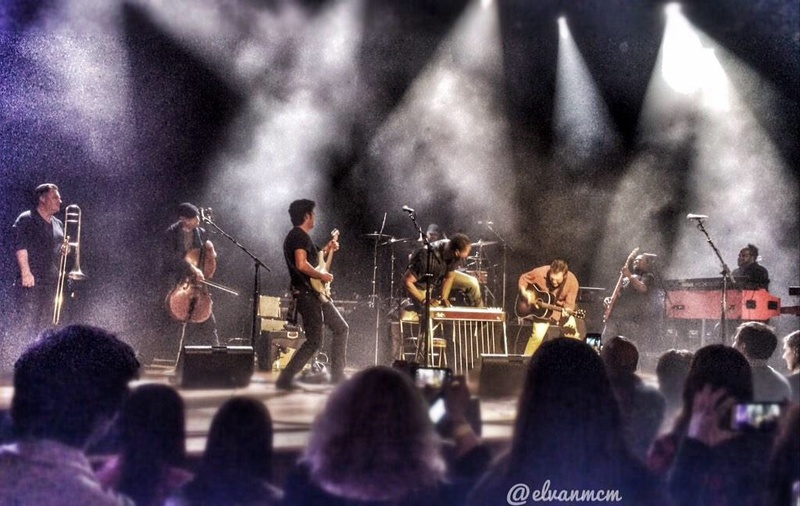 The wait for Phillip Phillips‘ new album just got sweeter! Yes, Behind The Light became available for pre-order on iTunes yesterday at midnight, with only a few more weeks to go until its release on May 19th. If you haven’t done so yet, pre-order Behind The Light and receive “Fly,” an amazing new track from the album. 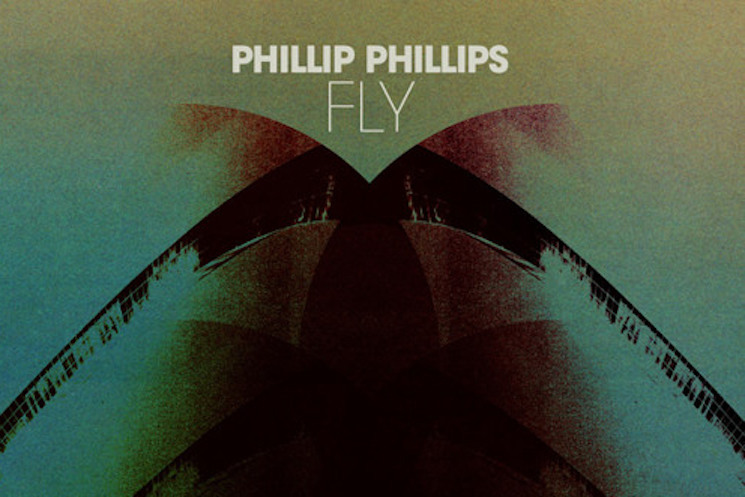 “Fly” falls squarely on the rock side, being much heavier than “Raging Fire,” both musically and thematically. The arrangements are deliriously good, with a fiery guitar solo that you just want to go on and on and insane drums parts to match. 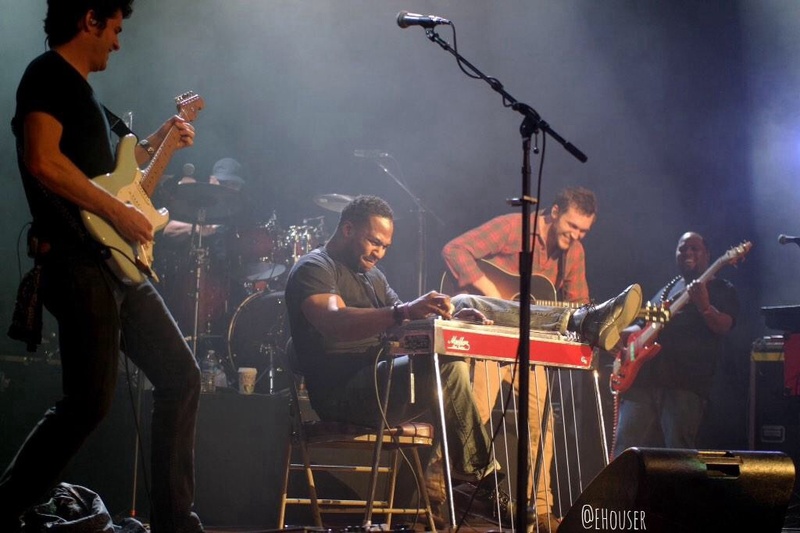 The incredible and intricate guitar sound is courtesy of both Phillip and lead guitar Errol Cooney, but also of pedal steel guitarist Robert Randolph, of the Robert Randolph and The Family Band. 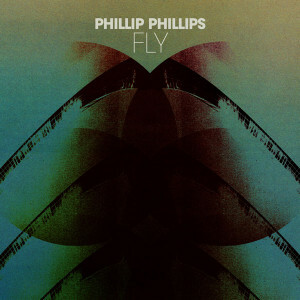 “Fly” is the fourth song that we have been able to listen from the new record, with each new one seeming to represent a different side of Phillip. 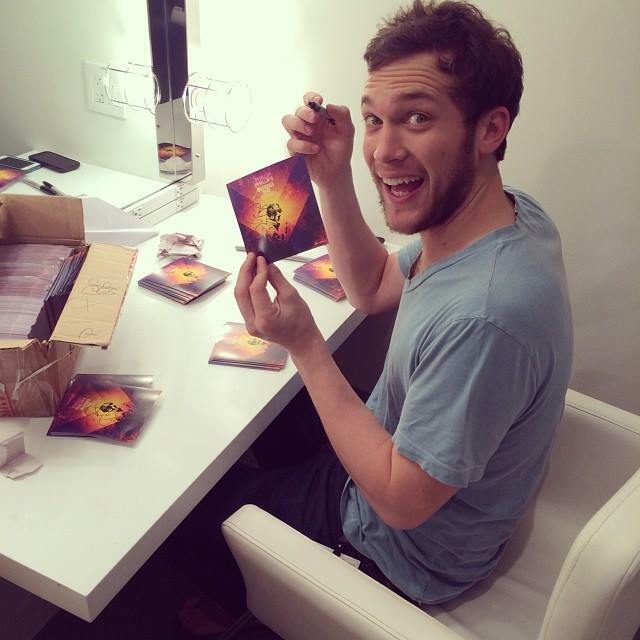 To build the anticipation, and just before the album became available for pre-ordering, Phillip tweeted a photo with the track list which showed 16 songs overall, the 16th one most likely to be included in a deluxe version of the album. Have you pre-ordered the album already? What do you think of “Fly”? Leave us a comment below! And click here or here to pre-order Behind The Light!